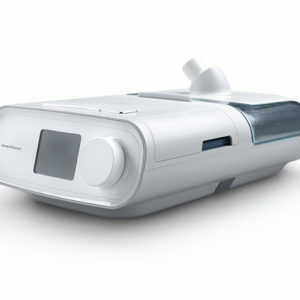 The Simplus Full Face CPAP Mask by Fisher & Paykel has only 3 main parts, so it’s lightweight and can be quickly taken apart for care and cleaning. 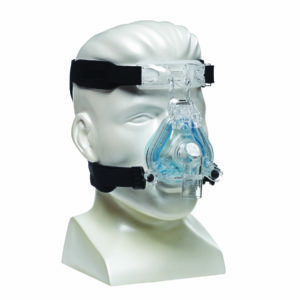 This comfortable full face mask delivers the air flow to both the nose and mouth. 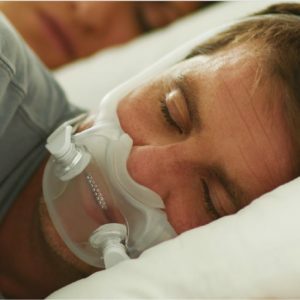 This is especially good news if your mouth drops open while you sleep. Any size Simplus cushion can be used with the frame. 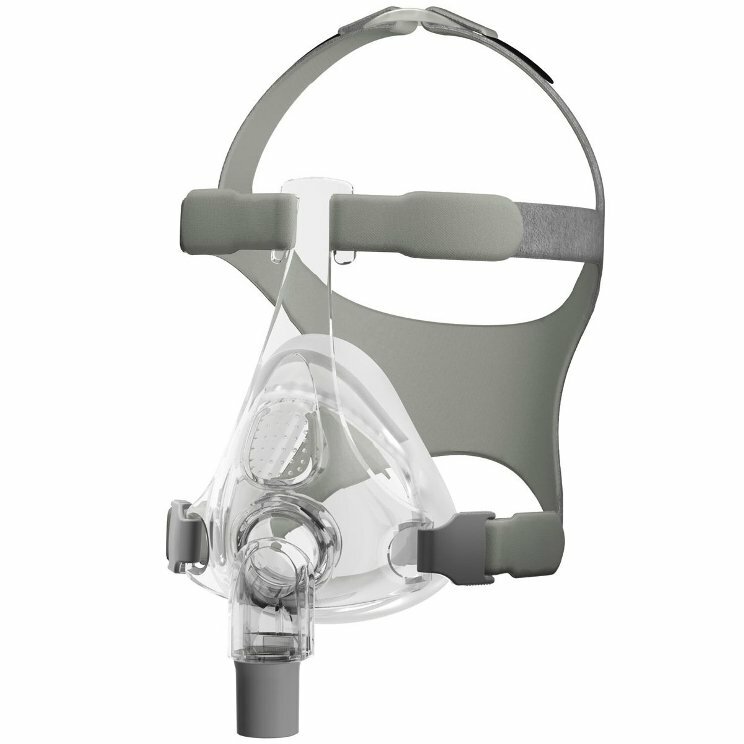 The Simplus is made of 3 main parts: Frame, Headgear and Cushion. 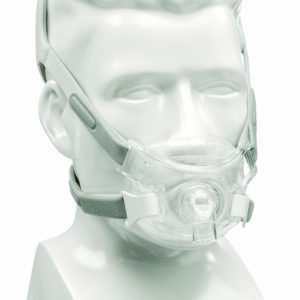 Having minimal components provides a mask that is easy to adjust while in use, or maintain when it is not. The frame of the Simplus is notably straightforward but remains effective. The “Easy-Clip”, which is a single clip to lock the cushion, makes it easy to separate the mask for cleaning. The ball and joint elbow moves freely to accommodate active sleepers. Any size Simplus cushion can be used with the Simplus frame. The RollFit Seal rolls on the nose and allows the cushion to shift but still maintain a seal. This feature results in less stress on the bridge of the nose. A one-click design makes for easy attachment and removal of the cushion.